​Pearls of the Capital Region Foundation, Inc.
We succeed only through your generosity. The Pearls of the Capital Region Foundation, Inc. was founded to provide scholarships to college-bound women in the Capital Region as well as bring substantive programs to the Capital Region community. We are a 501(C)(3) not-for-profit corporation and your donations support these endeavors. We invite you to take a moment to explore our website and learn more about us. Join the members of Alpha Kappa Alpha Sorority, Inc. - Delta Mu Omega chapter and Pearls of the Capital Region Foundation, Inc. for an afternoon of "Raising the Roof for our Community". ​Click here for more information and to purchase tickets. 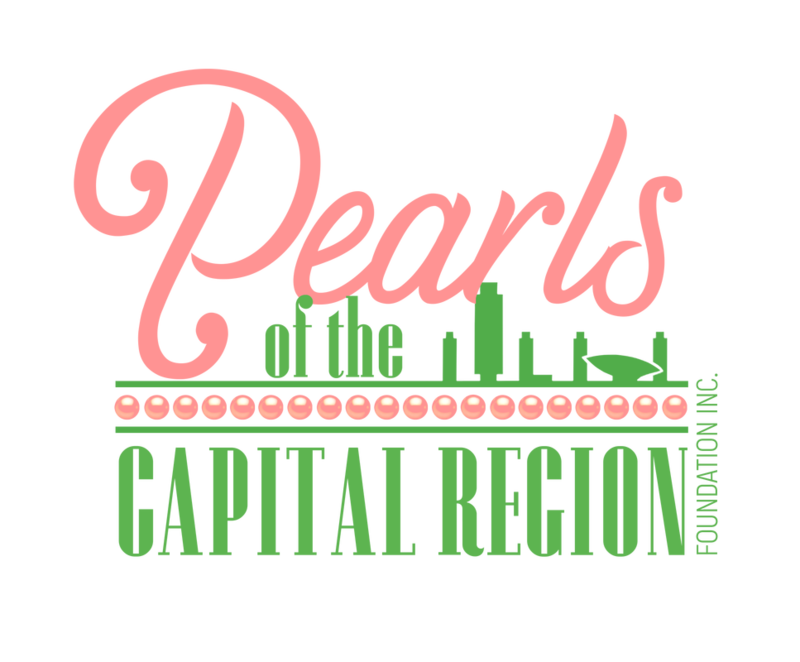 Support the Pearls of the Capital Region Foundation, Inc.